A consortium of universities, NGOs, and other partners working to support the growth of planetary health. 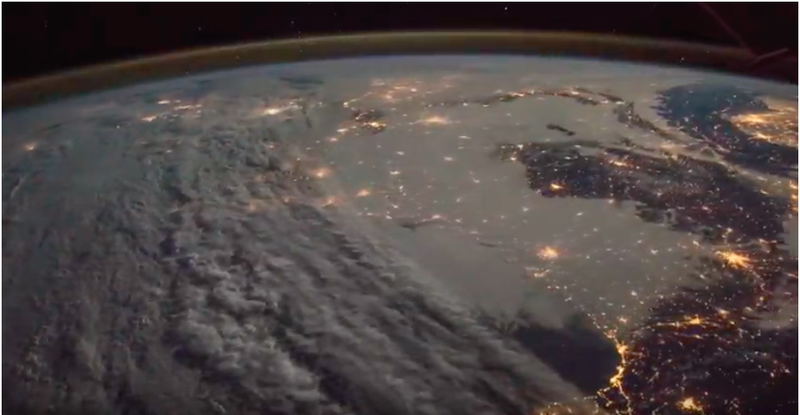 Watch the recording of "The Land and the Waters are Speaking"
By Planetary Health Alliance — On April 4, 2019, the Planetary Health Alliance, as part of the Constellation Project, had the honor of welcoming Eskimo Kalaallit elder, Angaangaq..
By Planetary Health Alliance — The Planetary Health Alliance and Stanford University are seeking abstracts for oral and poster presentations for the 2019 Planetary Health Annual..
By Planetary Health Alliance — The Planetary Health Alliance ( PHA) is delighted to announce the winner, finalist and honorable mentions for the first PHA open call for..
By Planetary Health Alliance — The Planetary Health Alliance, along with the Harvard Center for Population and Development Studies, Harvard T.H. Chan School of Public Health,..
By Planetary Health Alliance — Check out the latest planetary health research, job opportunities, and more in the January newsletter! Planetary..
By Planetary Health Alliance — The 2018 Planetary Health Alliance Open Call for Visual Storytellers Visual stories depicting the human health impacts of human-caused disruptions..
By Planetary Health Alliance — The PHA team is in its final few weeks before the holiday break. 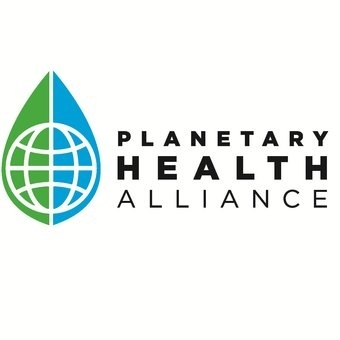 Over the past month, we have placed particular focus on planetary health education,..
By Planetary Health Alliance — The Planetary Health Alliance (PHA) is delighted to announce its first Open Call for Photographers. This open call is an exclusive opportunity for..
By Planetary Health Alliance — The deadline for program proposals for the 2019 Planetary Health Annual Meeting has been extended to January 7, 2019 at 5pm PST ..
By Planetary Health Alliance — The Planetary Health Alliance (PHA) is excited to announce the formal launch of the redesigned Planetary Health Alliance website ! The new site.. Announcing the 2019 Planetary Health Annual Meeting at @Stanford on September 4-6! Call for programming proposals are now being accepted..
By Planetary Health Alliance — Announcing the 2019 Planetary Health Annual Meeting at Stanford on September 4-6, 2019! Organized by the Planetary Health Alliance and..
By Planetary Health Alliance — Our Rockefeller Foundation Planetary Health Fellows were involved in various research projects during the 2017-2018 academic period. Read updates on..
By Planetary Health Alliance — On October 17, The Planetary Health Alliance will feature three unique voices from several different traditions and life experiences — Stacy..
By Planetary Health Alliance — The Global Health Film Festival is accepting film submissions of short (25 minutes or less) and feature (over 25 minutes) length on any..
By Planetary Health Alliance — MAY 29-31, 2018 Edinburgh, UK MCEWAN HALL, UNIVERSITY OF EDINBURGH WITH SATELLITE SESSIONS JUNE 1 Planetary Health Alliance , along with the ..